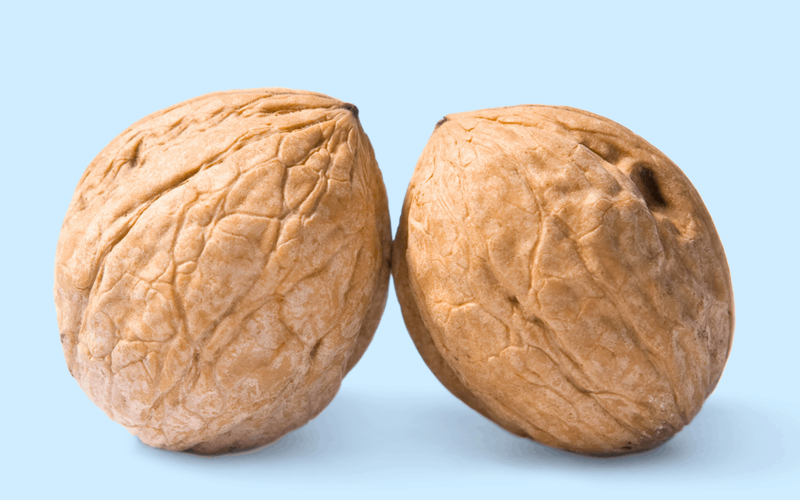 Let’s face it—ignoring the health of your man parts is just nuts. In the US, testicular cancer is the most commonly diagnosed cancer in young men. Taking one minute to perform a self-exam could save your life. Don't know how? Follow these step-by-step instructions at least once a month and contact a doctor if you notice something that wasn't there before. Go ahead! No one is looking. The best time to check yo' self is after a warm shower or bath, when your scrotum is relaxed. If possible, stand in front of a mirror and check for any swelling on the scrotal skin. One at a time, roll each testicle between your thumb and fingers. Feel for lumps, irregularities, or changes on the surface or texture of the testicle. If you notice a change in size or shape or a lump that wasn’t there before, don’t panic, but do get it checked out. You'll also want to talk with a primary care physician if you have any pain with touch. This month, men all over the country are growing a mustache to help raise awareness about men's health issues—specifically, prostate cancer, testicular cancer, mental health and suicide prevention. We offer a variety of compounded preparations to help treat men's health issues and solve a wide range of conditions.